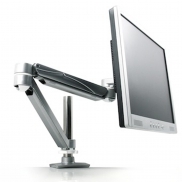 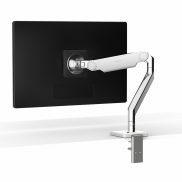 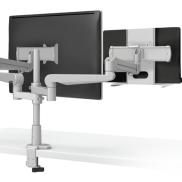 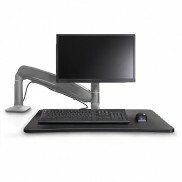 Browse our selection of monitor arm products. 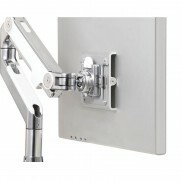 Many are fully customizable you suit your application. 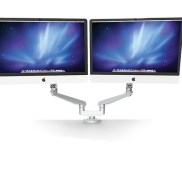 If you have one monitor or eight, we have a solution. 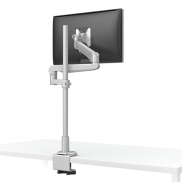 we also have arms for oversized displays.